Did I tell you that we went to Croatia this summer? After two weeks in Spain and a week-end in France, it was time for our finally-18-years-old-trip. 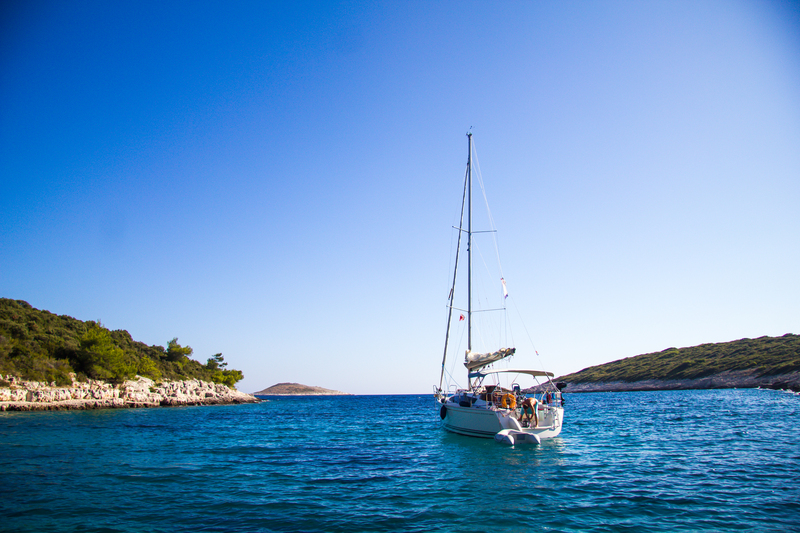 We were seven girls travelling together to the Island of Hvar, in the Dalmatic Ocean. We rented a lovely apartment, went swimming in the crystal clear water every day and were partying every night. We saw a lot, but I didn’t take any photos at all. What a shame! This was the only photo on my camera when we returned home to Norway. However, I did capture quite a few films with my GoPro – I could put some of them together for you if you would like? Tell me in a comment! Croatia is a lovely place!